A place to reflect, recharge, and relax. Located on a quiet peninsula, accessible by boat, Entusi is a unique destination for travelers, students and community leaders. 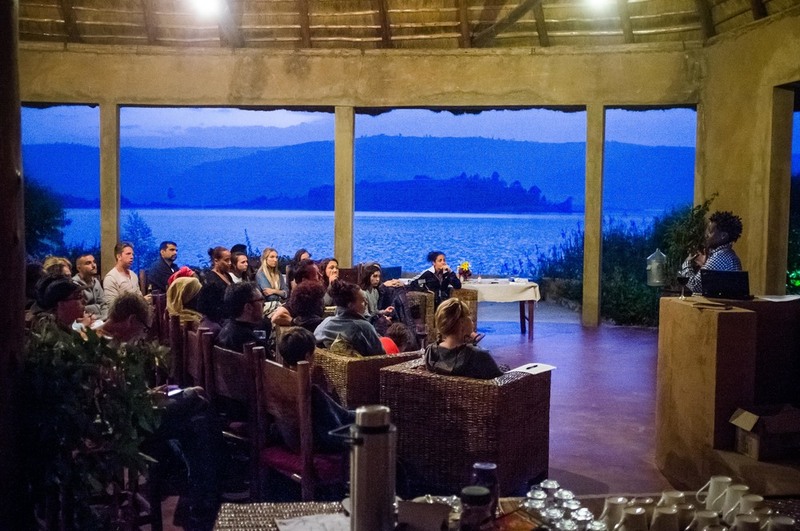 Located on the shores of Lake Bunyonyi - one of East Africa's most natural beauties - Entusi is a serene and reflective place. Run the Global Livingston Institute, Entusi's mission is to serve as a world-class destination for travelers while positively impacting the health and vitality of communities in East Africa through community investment and outreach, research, and and exchange of ideas and knowledge sharing. Ideal for conferences and staff retreats, Entusi provides a creative and innovative working space, capable of hosting up to 40 people. Our sustainable business model provides important job opportunities for community members while also allocating a percentage of our income to community investment projects. The magical Lake Bunyonyi is the perfect place to enjoy nature.